Our programs are designed for a range of settings, from schools and childcare centres to hospitals and foster homes. Each program follows a tried-and-tested formula and is tailored for a specific age group. We train educators, SSOs, youth workers, early childhood workers, nurses, OTs and other professionals to deliver Master the Mountain programs in their place of work, and provide materials to support the programs. We also run parent and child classes at our studios in Glenelg and Modbury. Basic, one-hour staff training for schools and other child-focused organisations. Introducing a set of simple foundation sequences and classroom strategies. Great to get a feel for the program and some simple but effective tools which can be used straight away. Teacher training aimed at the individual, rather than an organisation. An in-depth training program, which teaches a series of techniques to use in the classroom, as well as in halls and gyms. Includes yoga, classroom strategies, communication techniques, visualisations, gratitude exercises, vision boards and language tips.  Students who successfully complete the course become a Master the Mountain qualified teacher. They can also apply to provide Master the Mountain incursions (see above) if they wish. Contact us for more details. A comprehensive, whole-school course, resulting in Master the Mountain accreditation for schools and other child-focused organisations. Comprehensive, in-depth training, which teaches a series of techniques to use in the classroom, as well as in halls and gyms. Includes yoga, classroom strategies, communication techniques, visualisations, gratitude exercises, vision boards and language tips.